[From destructoid.com site] A few weeks ago, we ran a rumor that said Killzone 3 was in development for a 2010 release. Now the rumor has gained more ground with a Guerrilla’s animation director allegedly confirming the game and stating that it could indeed be ready by next year. 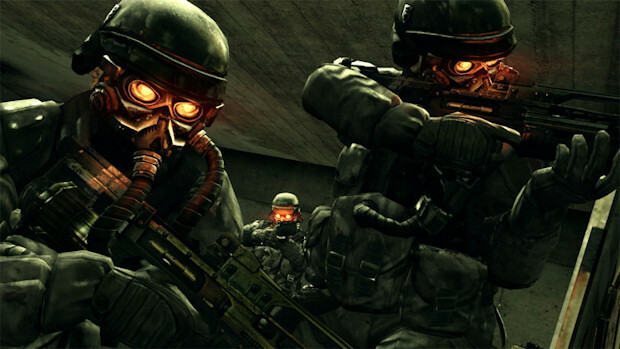 Jan-Bart Van Beek is quoted as saying that Killzone 3 is in the works right now and they’re currently looking at a 2011 release date, with a 2010 launch entirely possible. Beek says that Sony is not pressuring the team for a 2010 release, so it’s a case of the game being ready when it’s ready, I guess. I asked game director Sebastian Downie about the latest rumor and it has been denied, officially. According to Downie, something was “lost a little in translation” and the TV show producers made assumptions about what was Van Beek actually said. 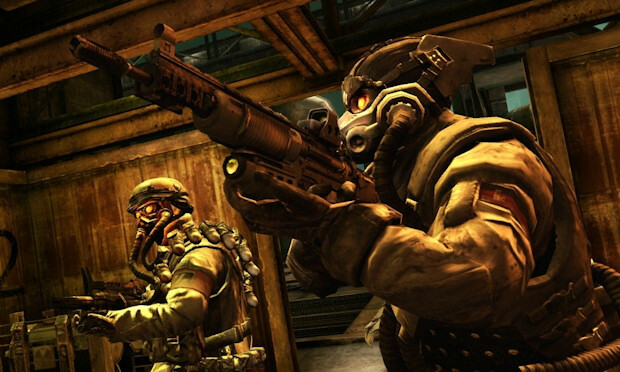 Guerrilla’s official stance is that Killzone 3 has not been announced, so we are to assume it’s not happening. Until that stance changes, we have no choice but to say all talk of the game is speculation and rumor. Of course, only an idiot could not believe that Killzone 3 is in development. We all know it’s happening, but the real question is this: 2010 or 2011?